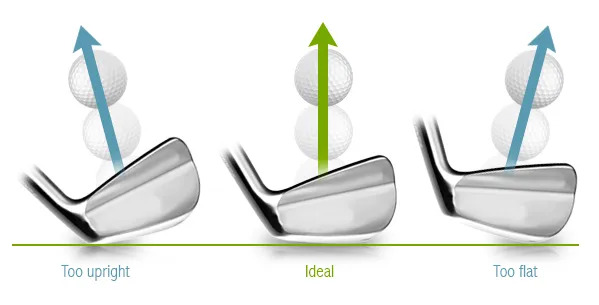 Most everyone understands what the lie angle on their Irons is. 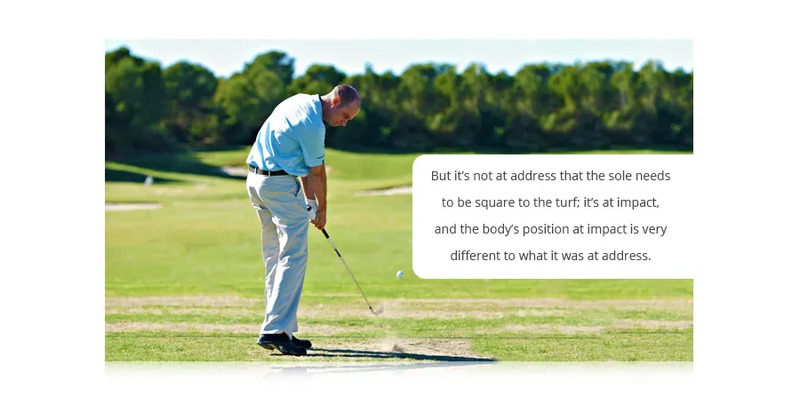 And most understand the impact of a Lie Angle that is too upright or too flat on their accuracy. At address you need to have an athletic posture that will allow all the parts of your body (hands, wrists, arms, shoulders, upper body, hips, and legs) to work through the swing. Your club then needs to have a shaft length and lie angle that works with that swing allowing the club head to find the best position at impact. There are over 50 variations of Lie Angle and Shaft Length. The swing is very dynamic. You need a Fitting when you’re buying Irons.